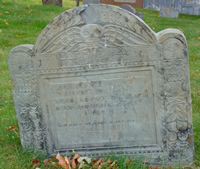 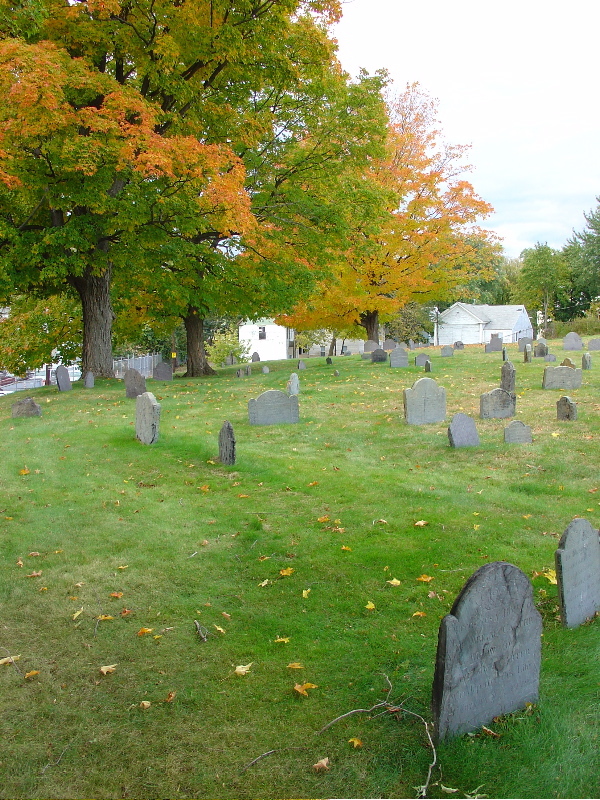 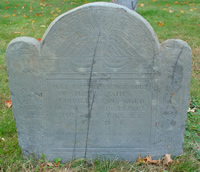 Notes: Cemetery is locaed on Park Street near Woburn Center. 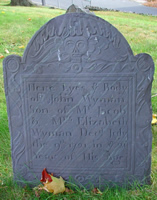 � For more information about other families burried here, including headstone photos and transcriptions, please visit www.yeoldewoburn.net/Burial1.htm. 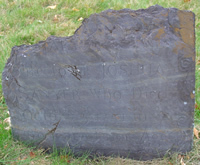 The site www.yeoldewoburn.net also offers much historial information on the town, its founders and its families.